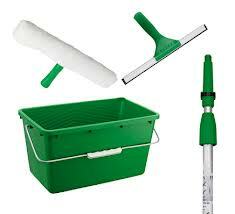 We stock a complete range of window cleaning equipment. detergents, leathers, cloths & scrims, buckets, pockets, gloves, etc. We also stock a range of different length extension poles and water-fed poles for higher reach windows. 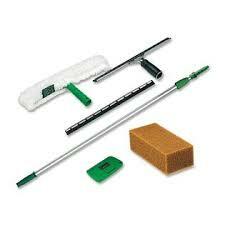 And a full range of window cleaning accessories are all available. Should you require any advice/assistance or products not listed on our website please do not hesitate to contact us and we will be happy to help.